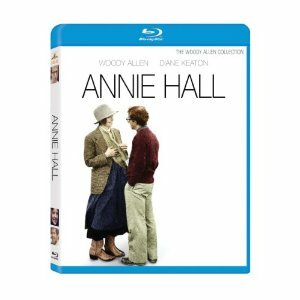 WorldMovieStore - Annie Hall Sinopsis. Annie Hall is one of the truest, most bittersweet romances on film. In it, Allen plays a thinly disguised version of himself: Alvy Singer, a successful--if neurotic--television comedian living in Manhattan. The relationship arcs, as does Annie's growing desire for independence. Annie Hall embraces Allen's central themes--his love affair with New York (and hatred of Los Angeles), how impossible relationships are, and his fear of death. But their balance is just right, the chemistry between Allen's worry-wart Alvy and Keaton's gangly, loopy Annie is one of the screen's best pairings. --Susan Benson. Read More Sinopsis. 0 Response to "Blu-ray Release Annie Hall"